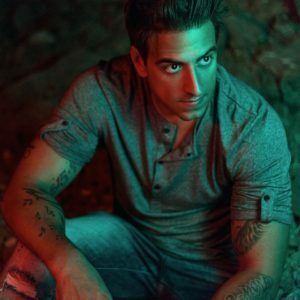 Recently producing remixes for the likes of Calvin Harris, Fatboy Slim, Weiss and Jax Jones, and crowned as the #2 Beatport artist of all time, Dresden born disco-house producer Purple Disco Machine enjoyed a stellar 2018 and has quickly become one of the most prolific and sought after producers in the industry. 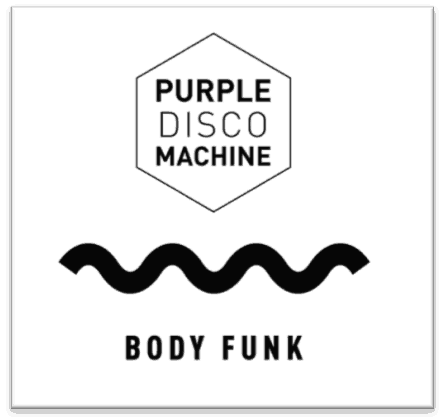 Following on from the hit single ‘Dished (Male Stripper)’, Purple Disco Machine returns to his anthemic club single ‘Body Funk’, serving up a mammoth first release for 2019. One of the most notable club tracks of recent times, ​‘Body Funk’ has already been supported by the likes of ​Black Madonna, ​Jamie Jones and ​Fatboy Slim​ across the club circuit, and championed by ​Danny Howard and ​Pete Tong​ on BBC Radio 1. 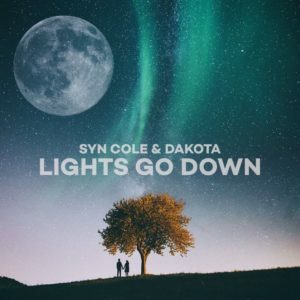 The release precedes a range of remixes with an incredible line up of producers set to make their mark on the distinguished club anthem – including dance legend Carl Cox, German producer Claptone and Australian rising star Dom Dolla. Amassing an array of releases on Positiva, Defected, Off Recordings, Spinnin Deep, Sweat It Out and Club Sweat during his career so far, it was the German DJ’s debut album ‘Soulmatic’ in 2017 ​that solidified his status as one of the most innovative producers of our time. The album garnered a combined 45 million streams, with the crossover hit single ‘Devil In Me’ amassing over 30 million streams alone, cementing its place as one of the most highly celebrated releases of recent times. With the release of Body Funk and a second album in the in the works, 2019 marks the most exciting chapter in the German producer’s career. 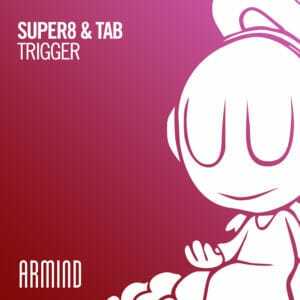 Out via Positiva Records.